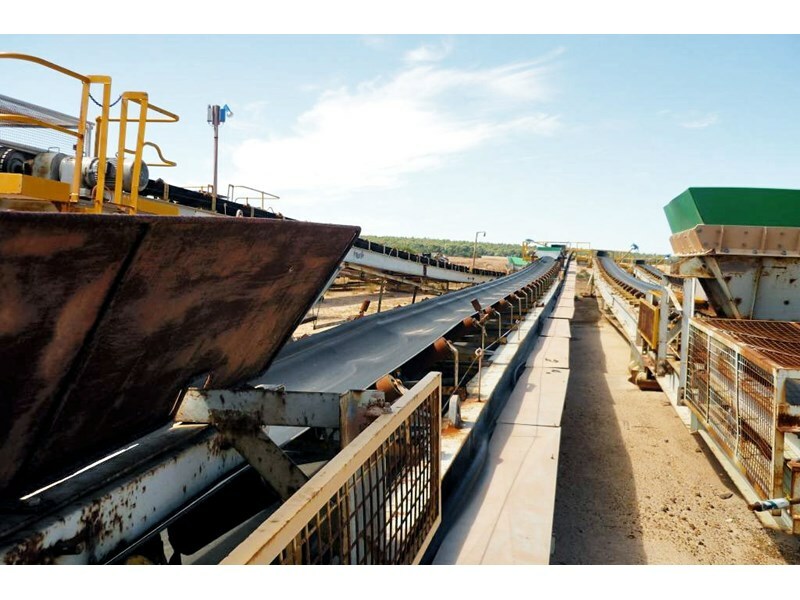 Grasshopper Conveyors - 900mm Wide belt x 50m Long. 9 units available with either 22 or 45kW drives. ex Mineral sands industry. 900mm wide, 3 available, 9.5m, 11m and 12m long stringer type. Length 18m. Belt width 900mm. CONVEYOR STRINGER SECTIONS - COMPLETE WITH DRIVE, TAKEUP, BELT & IDLERS FOR 750MM WIDE BELT.